First off, a very, very happy first-ever block party to Angie and the crew over at The Novice Gardener! I am not a regular over there, more like a creepy neighbor, looking over the fence. So this time, I’m actually bringing something. And it’s delicious and totally not creepy. these are the healthiest things you’ll ever become addicted to. Preheat the oven to 425 degrees. Cover a large baking sheet with aluminum foil, spread out the chickpeas, drizzle about 2-3 tablespoons olive oil all over. 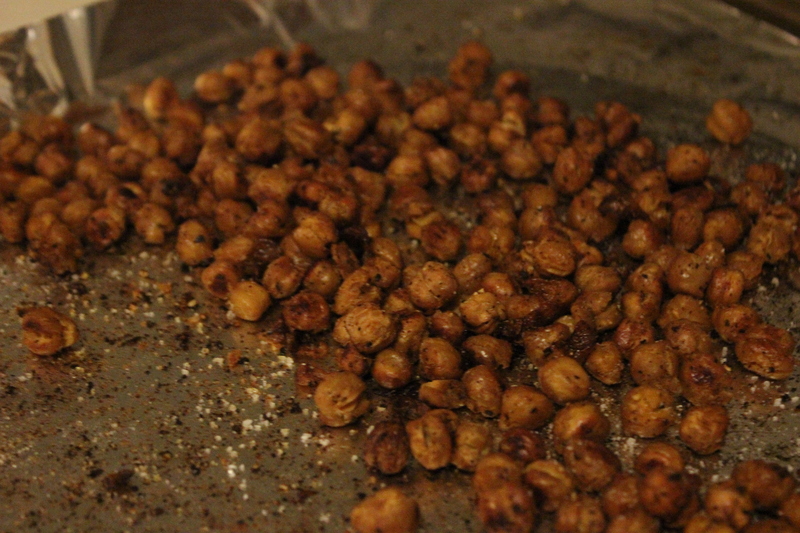 Toss chickpeas evenly with salt, pepper, smoked paprika and garlic powder. 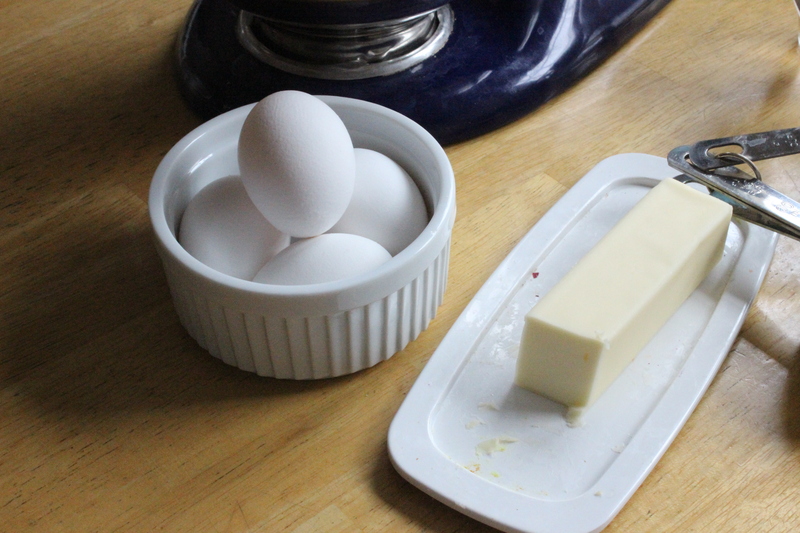 Bake for about 30-40 minutes; make sure to give them a toss at least once or twice so they don’t burn. Dust with another quick pinch of salt as they come out of the oven. 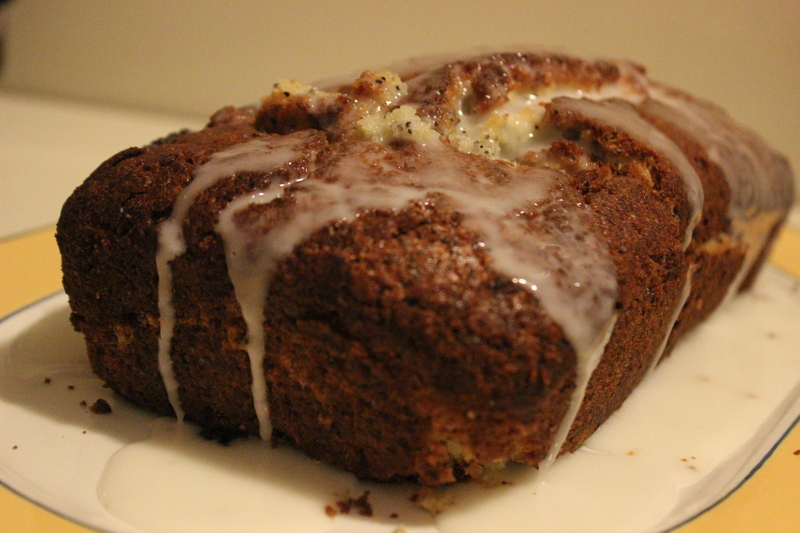 On another baking sheet, spread out another layer of aluminum foil, and spray with a bit of olive oil. 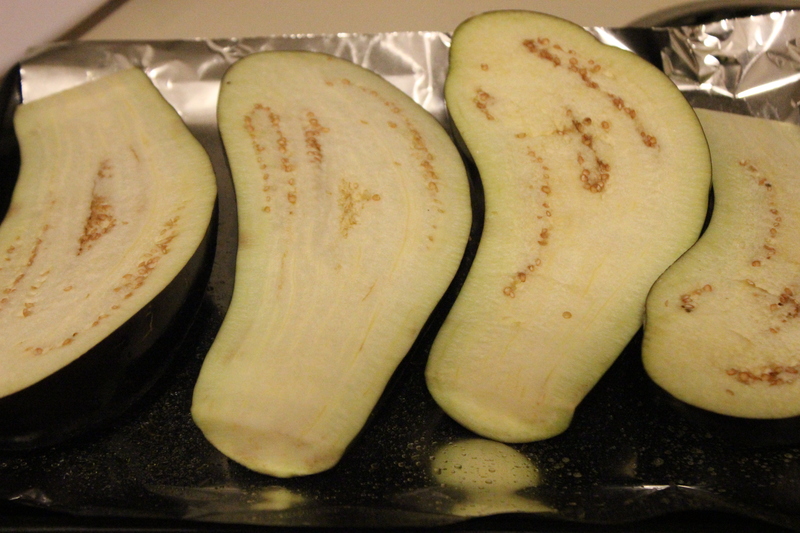 Cut the eggplants in half and spray both the tops and the bottoms with a bit of olive oil. 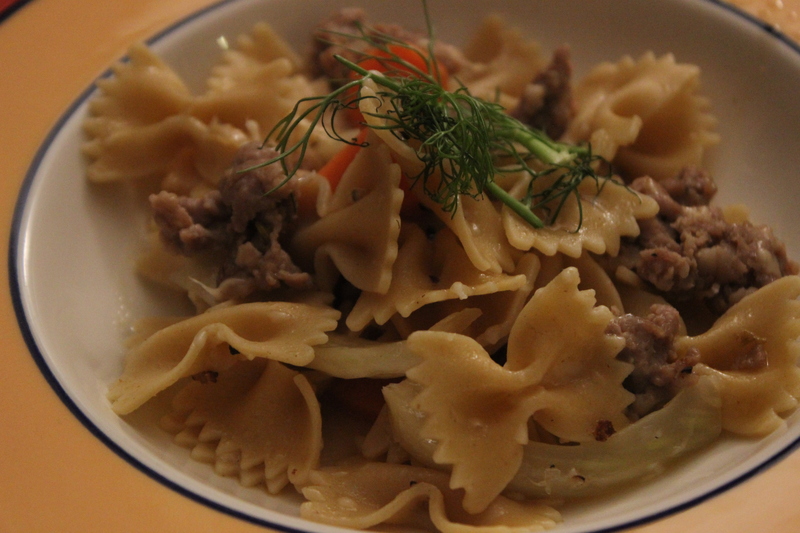 Arrange cut side up and season generously with salt and pepper. Roast for 15 minutes and then flip. 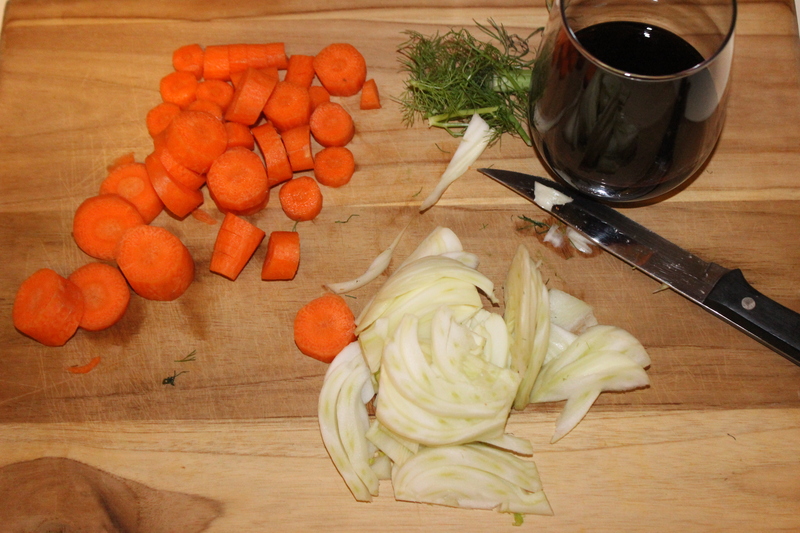 As the chickpeas and eggplant cook, make the sauce. 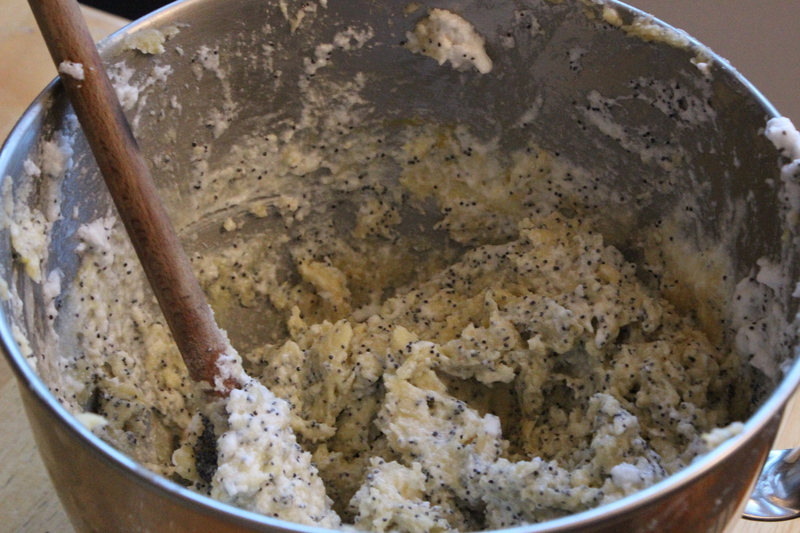 Whisk together the tahini, yogurt, lemon juice, lemon zest, garlic, salt, a few grinds of pepper, a tablespoon of parsley and a touch of crushed reds. 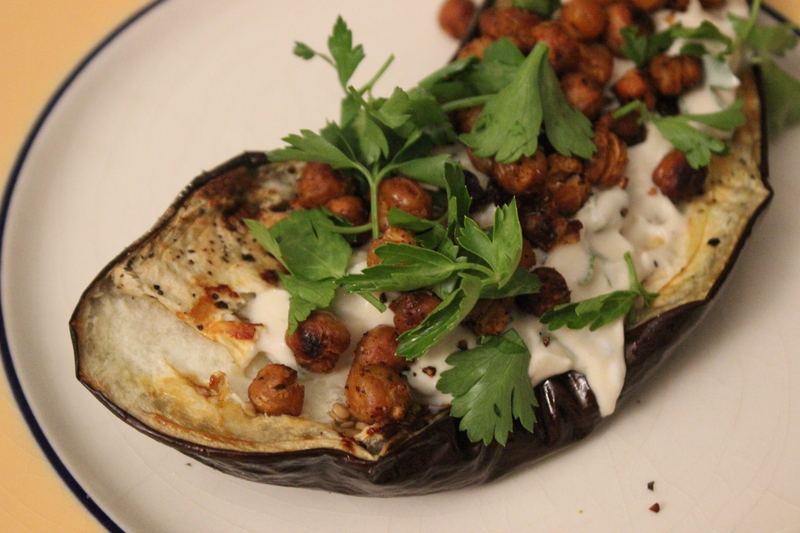 Serve the eggplant, cut side up, topped with sauce, the crispy chickpeas, and a bit more parsley. appetizer or dinner, it doesn’t matter. just eat it. This. Was. Awesome. As appetizers go, this IS a dish for which you will need a knife and a fork, but hey, that’s a small price to pay. This does not reheat well, as the eggplant gets a bit mushy…so invite all your friends! And thanks, Angie, for inviting us!